New car launches: What’s out now and coming soon? Do you want to drive the hottest new cars, but are unsure of when they are going to be available to order? We’ve helped make it a little easier by collecting together all the most exciting new launches, along with when you should start seeing offers appearing on our site site for them. Whether it’s a city car, supermini, family hatchback, sports car or SUV, ContractHireAndLeasing will help you find your next new car. 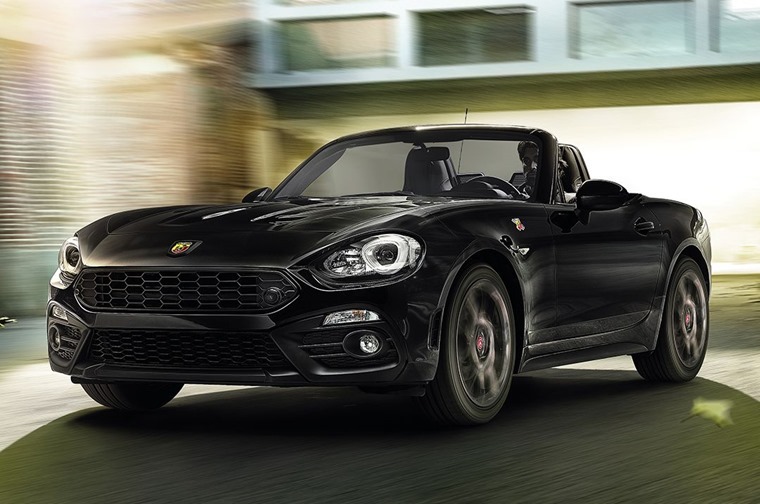 We voted the Fiat 124 Spider our Convertible of the Year, thanks to it bringing classic looks and the laid-back sensibilities of the Mediterranean to UK shores. With Abarth aiming to make a good car great by increasing its torque, changing its suspension setting and adding a mechanically limited slip differential among other things, we can’t wait to see this special edition. Designed, developed and tested in Europe, the Hyundai i30 range looks to offer something for everyone across its range of trims and engines. 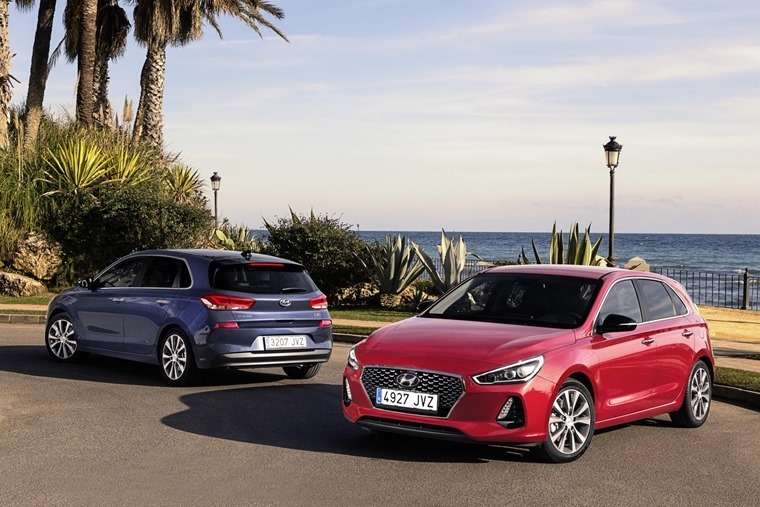 Available in hatchback or Tourer estate form, the new Hyundai i30 range aims to be a credible, well-built and refined family car, offering economical engines, generous kit lists, and high speed refinement. 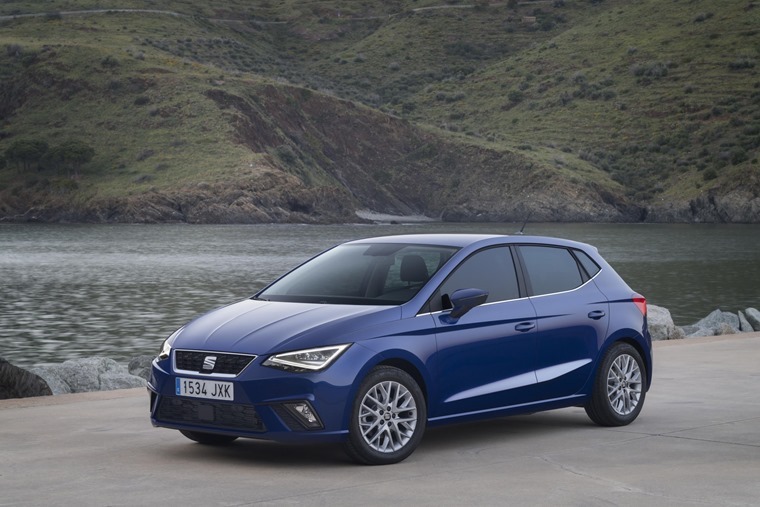 We’ve long believed that 2017 was going to be the year of the supermini, and with the release of the Seat Ibiza coming this month the choice for lessees is ever growing. The new Seat Ibiza offers drivers significantly more headroom than the car it replaces. With a new 150hp 1.5-litre EVO turbo petrol engine, it promises excellent economy, emissions and performance. 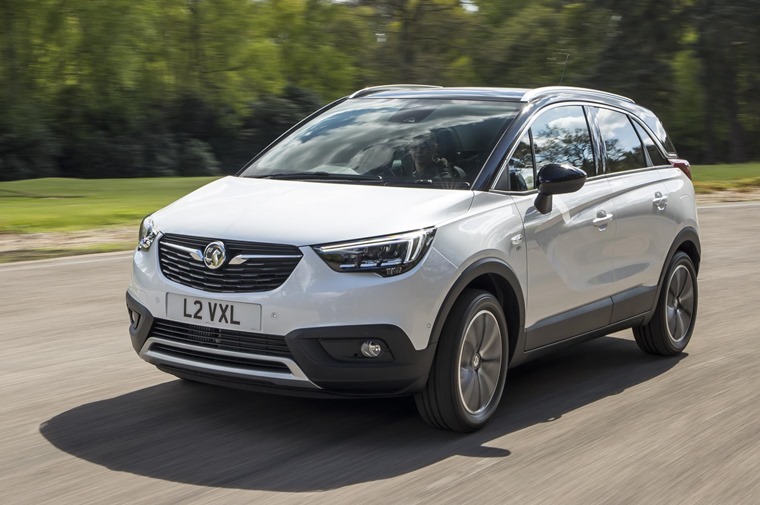 A compact crossover with all-wheel drive, the Vauxhall Crossland X has a firm family focus with a Tardis-like cabin providing high degrees of practicality and flexibility. The all-new Crossland X comes with a range of lively and efficient engines to choose from including a three-cylinder petrol and four-cylinder diesel engines. Following on from the previous generation, which won the European Car of the Year in 2009, and with many thousands of those Insignia drivers coming from the lease sector, it’s a hugely important car for this market. 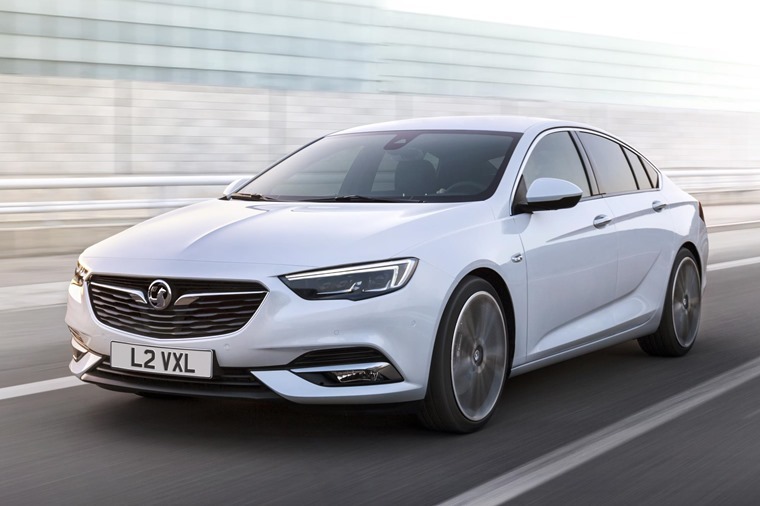 Based on a completely new vehicle architecture, the comfort, space, equipment and quality it provides make Vauxhall’s number one slot in the sector look assured. 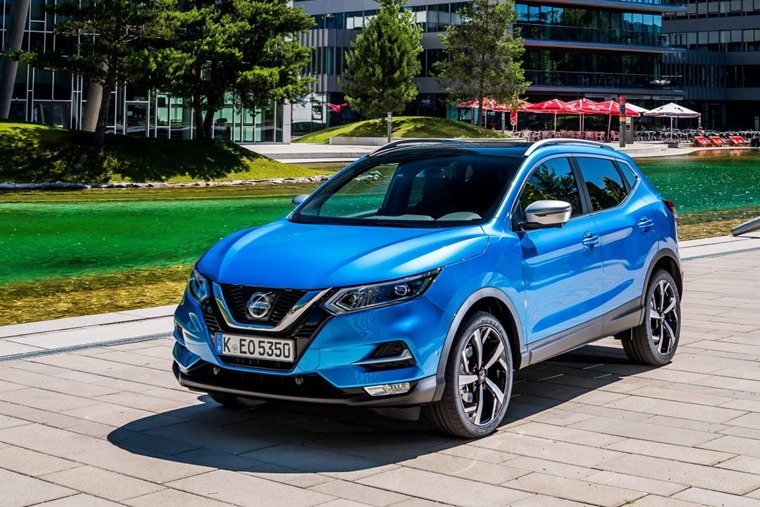 As one of the most popular leases on ContractHireAndLeasing, excitement for the refreshed Nissan Qashqai is at a fever pitch. A facelifted front end is the most noticeable feature with a larger grille, curvier bonnet and more angular headlights than its predecessor. Perhaps the biggest changes are under the skin with a new ProPilot feature giving the Qashqai a semi-autonomous driving mode. The Mercedes Benz E-Class is our Car of the Year, and what a car it is. Now the German manufacturer has completed the family with Cabriolet and Coupe versions. 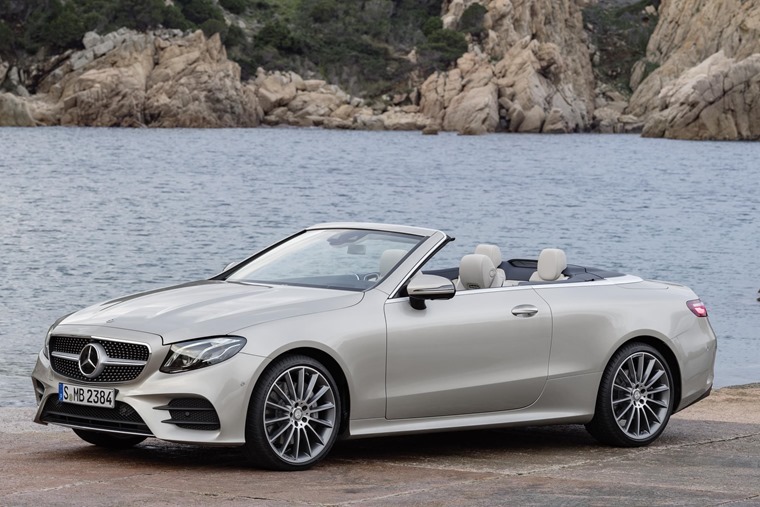 The soft drop-top is also available with 4MATIC all-wheel drive for the first time, offering both a sporty and luxurious open air driving experience. We want one, now! 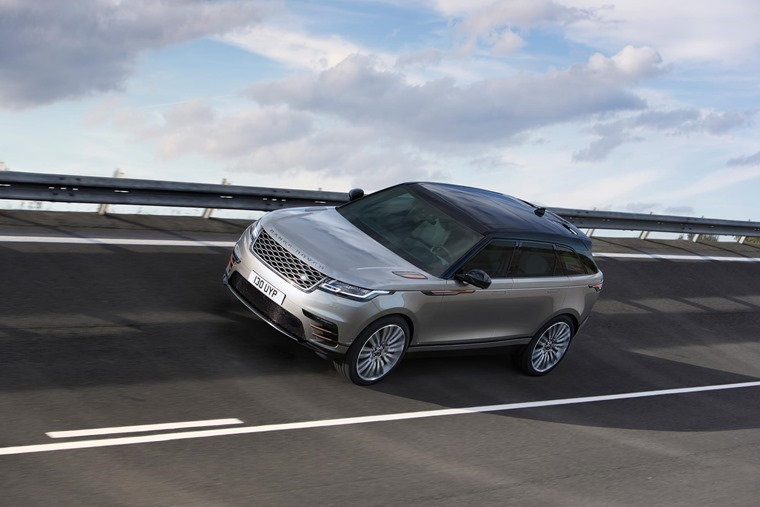 Inside the Velar offers the kind of class and refinement you know and expect from a Range Rover and at launch they have announced a wide variety of engines including a range topping V6 diesel with 296bhp and 700Nm which can hit 0-60 in 6.1 seconds. 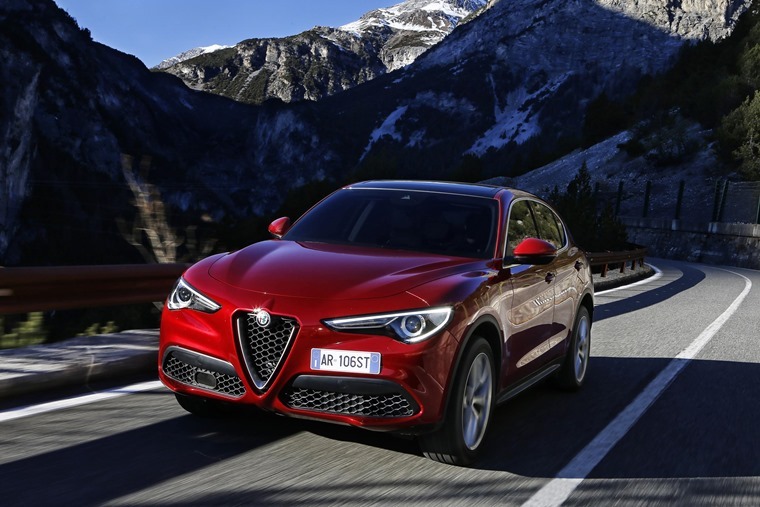 Inspired by the sport heritage of Alfa Romeo, while embracing the traveling spirit that defines a true SUV, the long wait for the Stelvio is almost over. With stunning looks and a Ferrari-derived Quadrifoglio spec also on offer, the Italian company promises its first-ever SUV will be a match for the mighty Porsche Macan. 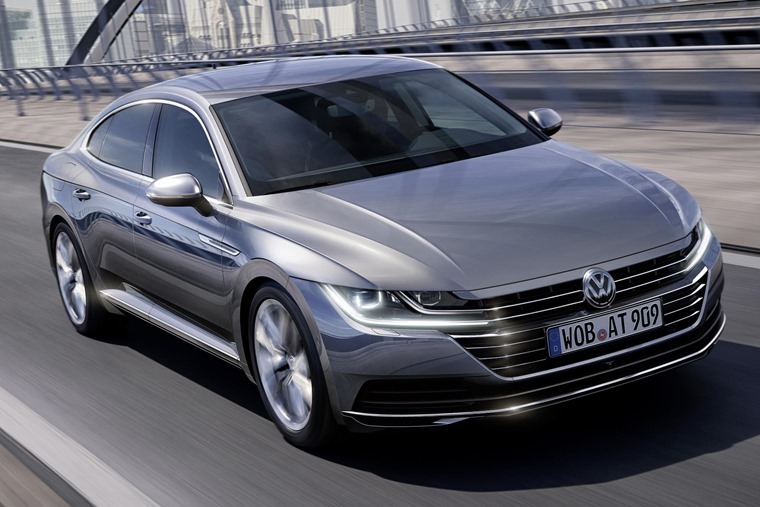 This eagerly anticipated fastback saloon is essentially Volkswagen’s version of the A5 Sportback, and it will aim to take on the BMW 4 Series Gran Coupe when it hits UK roads in the autumn. The model is Volkswagen’s new flagship model, and sits above the Passat in the line-up.